The non-profit, local food advocacy organization, Strolling of the Heifers has issued its sixth annual Locavore Index, which ranks the 50 states (plus Washington, DC and Puerto Rico) in terms of their commitment to local food. Seven different data sets, reflecting patterns of local food consumption, were researched and compiled in creating the rankings. 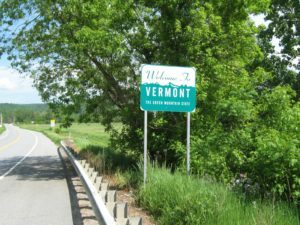 The top ten (in order) for 2017 were Vermont, Maine, Oregon, Montana, New Hampshire, Washington, D.C., Wisconsin, Massachusetts, Hawaii, and Rhode Island. This year, a map of the United States (including Puerto Rico, shown as an island off the coast of Florida) uses dark green to designate the top ten and black to designate the bottom ten with the weaker commitment to healthy local food. Might this compel states at the bottom of the rankings to seek to turn black to green? 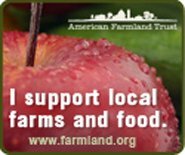 No surprise from our experience providing directories of CSA farms, farm to table restaurants and farmers markets that seven of the bottom ten are southern states (with Texas ranked lowest). The bottom ten (in order from the bottom up) are Texas, Alabama, Arizona, Nevada, Florida, Oklahoma, Mississippi, Arkansas, Illinois and Georgia. The seven different data sets used in the ranking are (1) farmers markets per capita (weighted 10%), (2) CSAs per capita (weighted 10%), (3) farm-to-school participation rank (weighted 15%), (4) food hubs per capita (weighted 5%), (5) direct sales by farmers to consumers (weighted 25%), (6) USDA local food grants (such as Know your Farmer, Know your Food grants and Specialty Crop Block grants) per capita (weighted 20%), and (7) hospitals serving local food (weighted 15%). 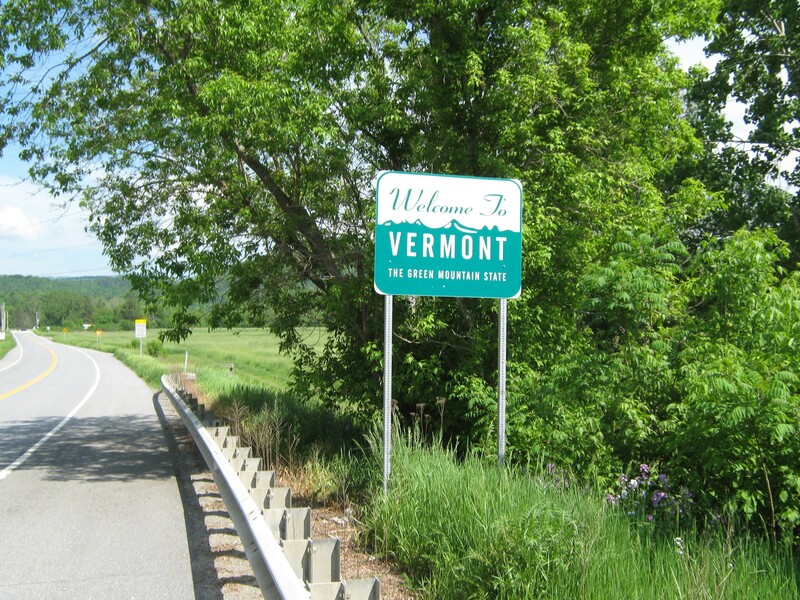 The state of Vermont was ranked #1 in each category except for farm to school participation where it ranked 9th. The state of Rhode Island was ranked #1 in this category. For 2017, the number of hospitals that have committed to sourcing food locally, relative to each state’s population was a new metric. That information came from the organization Health Care Without Harm, which tracks the number of health care facilities that are purchasing and serving local foods through it Healthy Food in Health Care program, along with its sister organization Practice Greenhealth’s Healthier Hospitals Food Challenge. For the current year, less weight was given to the data on the dollar volume of direct-to-the-public food sales by farmers because this data from the USDA’s Census of Agriculture has not been updated since 2012. According to the group, more weight will be given to this measure when a new Census of Agriculture takes place later in 2017. While Strolling of the Heifers is best-known for a weekend of events built around an agriculturally-themed parade, featuring well-groomed heifer calves led by future farmers (that takes place this year June 2-4 in Brattleboro), the group has focused its year-round programs on economic development work in the farm and food sectors, with the specific goal of creating jobs by working to foster small business entrepreneurship. Need a pick-me-up? Check out the You Tube video created by Caleb Clark of the 2015 Strolling of the Heifers parade.